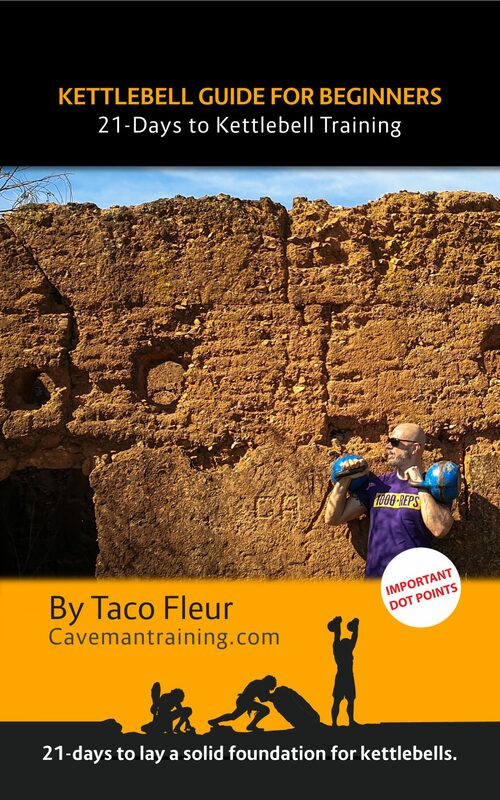 This is the optional exam that comes with the smartphone app. 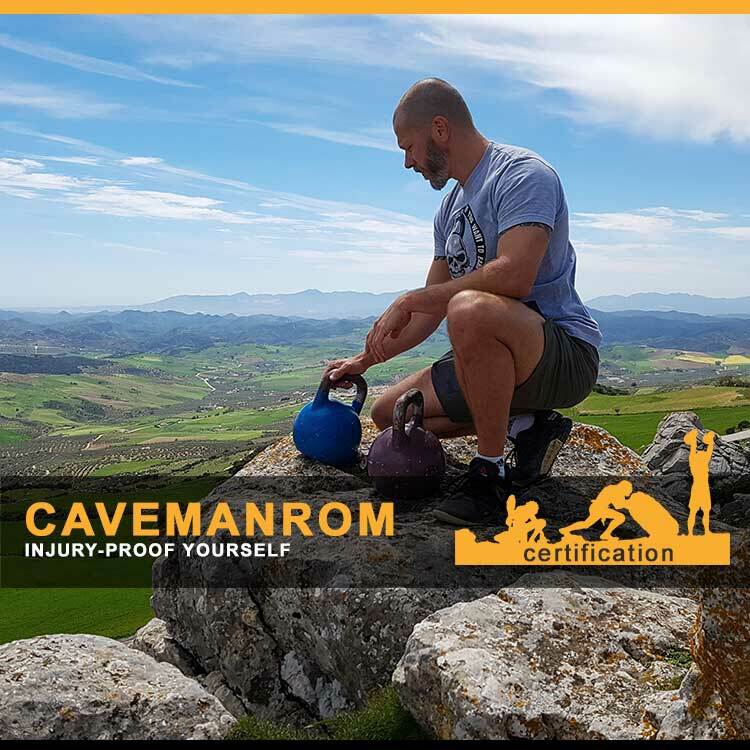 This kettlebell training course is structured so that you can work on your progression day by day over 21 days, or you can choose to complete one after the after and see each day as a step towards your progression in kettlebell training. 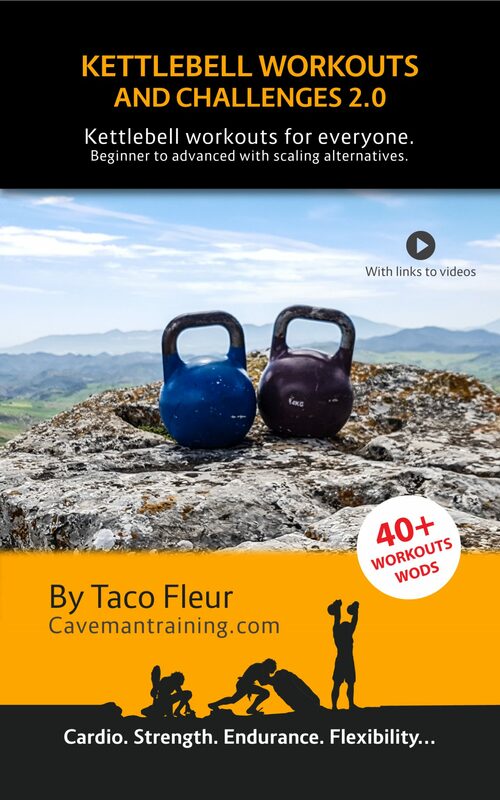 In total there are over 138 minutes of video content that covers kettlebell training. 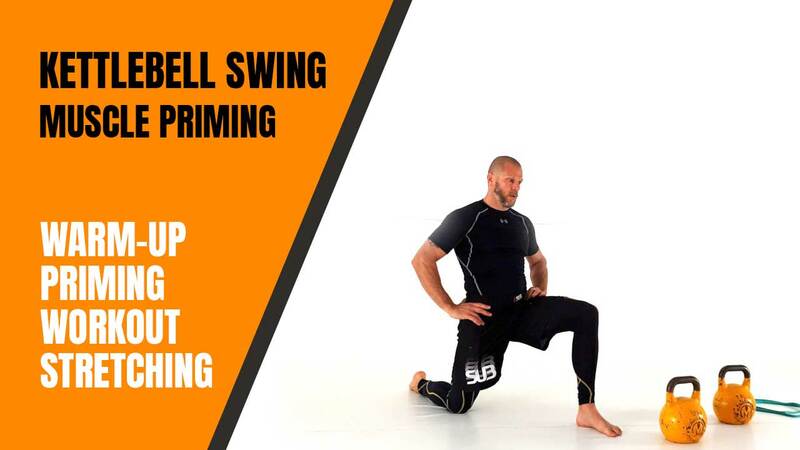 Each day has 5 to 10 minutes of video covering one important part of training with the kettlebell in detail. More details below. 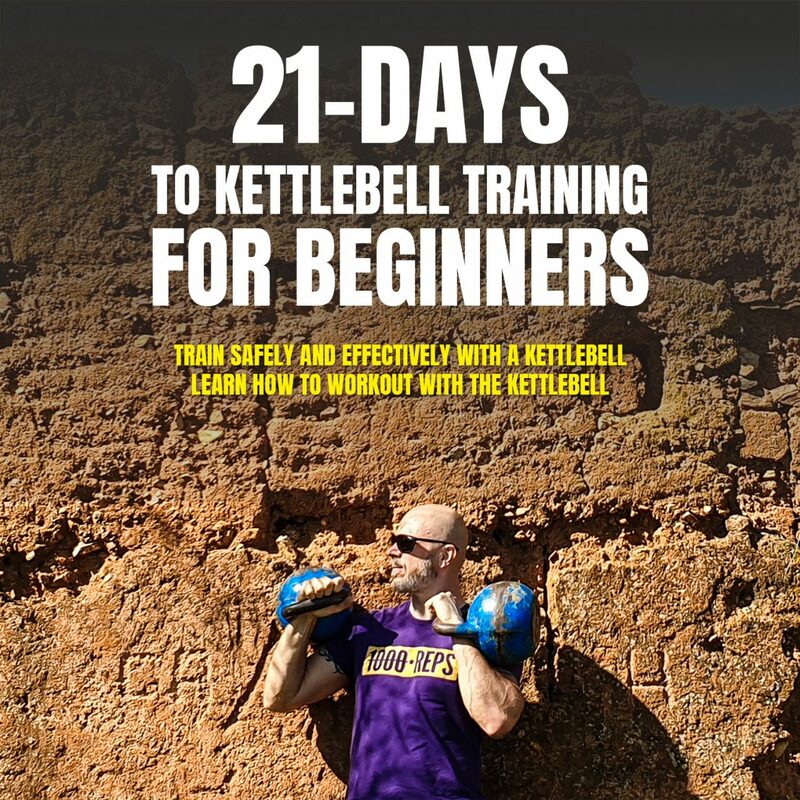 This kettlebell training course DVD is structured so that you can work on your progression day by day over 21 days, or you can choose to complete one after the after and see each day as a step towards your progression in kettlebell training. 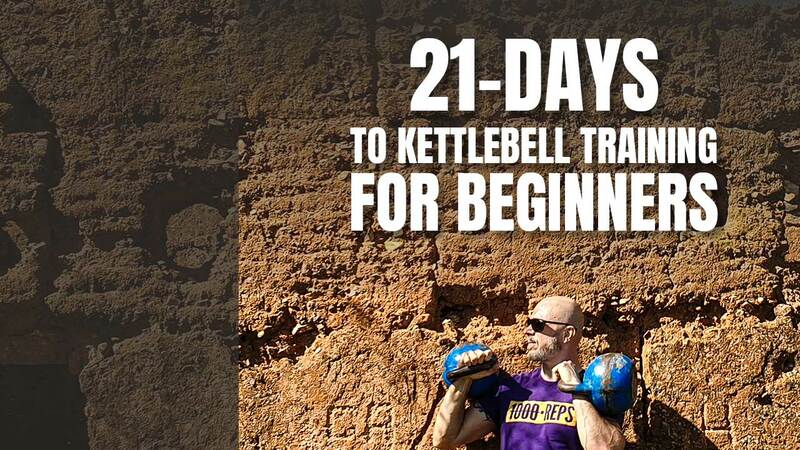 In total there are over 138 minutes of video content that covers kettlebell training. 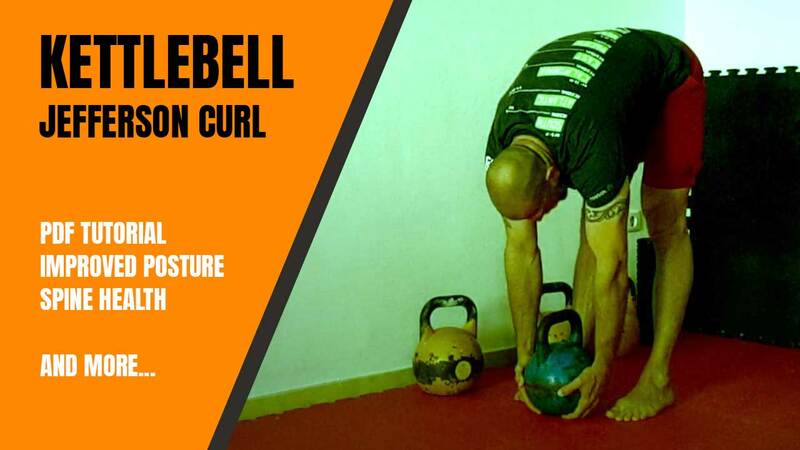 Each day has 5 to 10 minutes of video covering one important part of training with the kettlebell in detail. More details below. 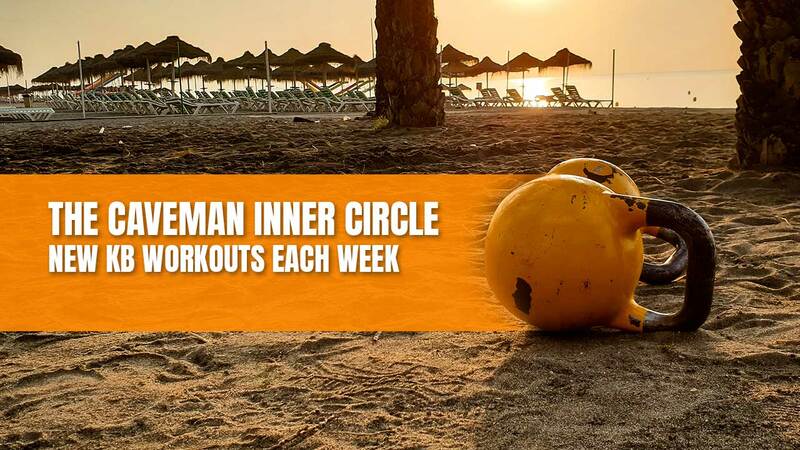 Become part of the unique and exclusive inner circle, receive a weekly workout to complete, get private group access, optional form checks, a vote at the table, the knowledge to train safely and get results, but above all interaction and fun. Full details below. IMPORTANT Not sure how to download? Don’t know what the password is? Don’t know where to save the file on your computer? Check out our FAQ.